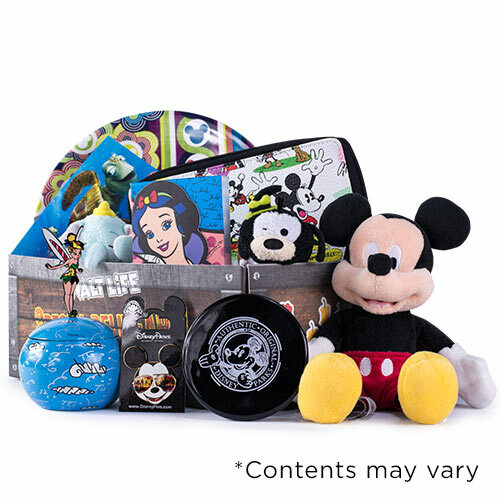 Try our Kingdom box which features a minimum of 3+ mystery items plus 3 Disney Parks item from the most magical place on earth. This is only a one-time shipment, if you are interested in our monthly boxes, which also include free shipping, click here. Please note that an added cost of $10 + Shipping is added when purchasing a single box. *The picture above is an example box, items will vary. Keep up to date with Walt Life. We'll make your day magical by sending you any specials or deals.